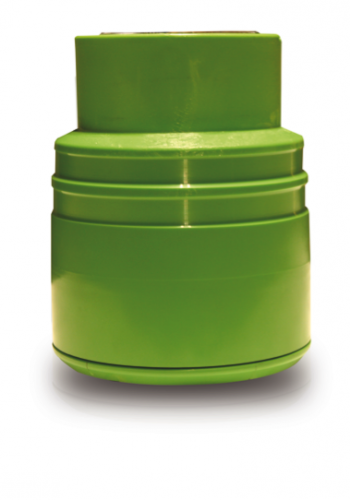 Find push & Lock OCTG Thread Protectors from Pipe Proteq Here! 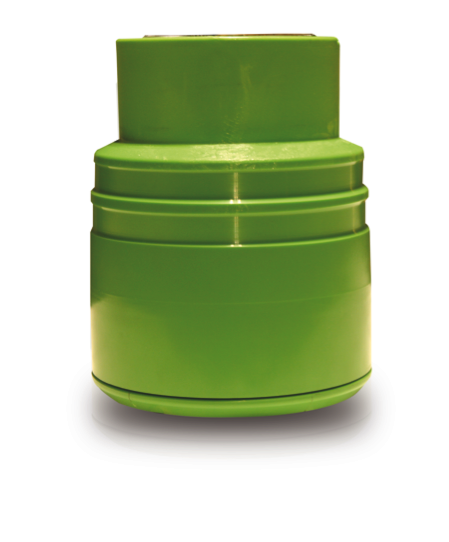 US, Canadian and Mexican oil & gas operations can contact us for these fast, easy and safer thread protectors. Special trial kits available in 10, 20 and 100 piece sizes. Custom protectors for unique and obsolete thread pattern options available. – Call us today! Rig Ready Production solutions from casing manufacturers factory are available. Contact us for a quote! Replaces quick clamp thread protectors and clamp-on thread protectors. Optimal for premium and API straight casing connections! BHP Billiton Petroleum approved the use of the Pipe Proteq thread protectors for operational use on their drilling rigs. …After an operational study, we approved their use due to operational savings achieved when we use the Pipe Proteq protectors as running protectors over other quick clamp thread protectors and clamp-on thread protector solutions. They were faster to use and less expensive! Schlumberger saves time and increases efficiency on our Houston, TX shop floors using the Pipe Proteq product during in-house, factory floor operations for premium connections. Due to the simplicity and time savings of the Pipe Proteq push and lock thread protectors, we are now incorporating their use in additional US and international locations! Push and Lock Thread Protector News and Specials! Pipe Proteq Push & Lock Protectors Versus Traditional Screw-On Thread Protectors - Watch to See Pin and Box Protectors! Save time and labor on the shop and factory floor for regular and special connections such as slotted liners and other oil & gas tubulars with pin and box connections. Material management is simplified as universal design fits multiple thread types in that size. Significant life cycle cost reduction of thread protection costs for newly manufactured tubulars. HDPE material and design enables repair & recycling. Robotic insertion possible. Reduced weight, reduces environmental impact of transport compared to heavier conventional protectors. The closed end design keeps pipes clean during transport, eliminating need for a cleaning process afterwards. Special locking mechanism prevents backing out of protector due to transport vibration and temperature variations. Automatic venting prevents pressure build-up. Save time during inspection and cleaning! Compresson protector enables 70 percent reduction of dope use. No more cleaning with a lot of water and chemicals. Universal design dramatically reduces need for special thread design protector storage. 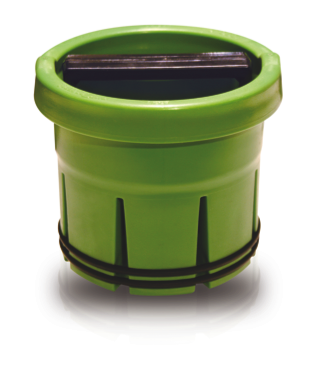 Easy insertion and removal dramatically reduces labor time of inspections. 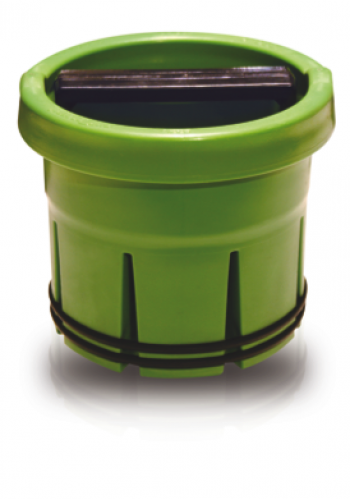 Protectors can be easily repaired using spare parts, reducing disposal of faulty protectors. Ergonomical design reduces strain on workers during inspection activities. Automatic depressurization makes handling safer and protetcts the internal metal of the pipe. Handling in the 'red' zone is reduced by a major improvement in handling speed, increasing safety. Use of dedicated thread style protectors is no longer necessary. Extra application of dope can be avoided, because original dope is almost untouched by our protector. Great running protector! Automate operations and reduce hand time near connections when pulling piping and casing. Product Orders & Information Requests Here! Ask About Standard Size Trial Kit Pricing! Learn More About Pipe Proteq Here! Send us an email and we'll get back to you, asap. Let us know a little about your project and how you would like us to contact you.